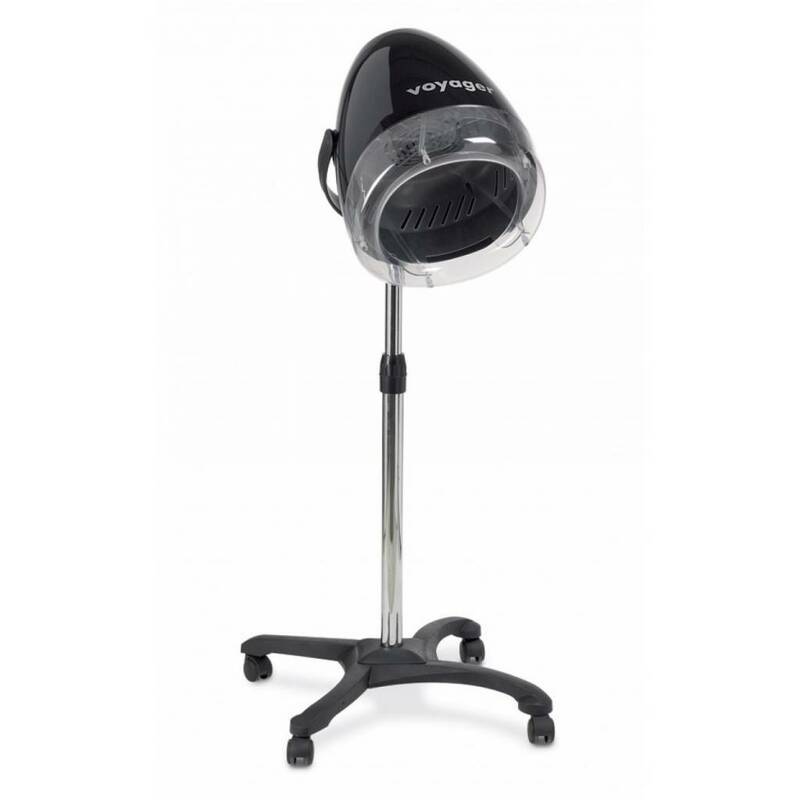 Voyager is a modern and functional hair dryer hybrid, produced by renowned Italian company AGV. 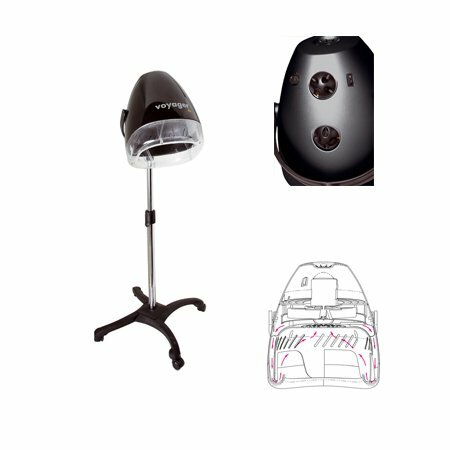 This multifunctional device can serve not only as a dryer but also as climazon, which will further facilitate the work of a stylist. The special design makes it possible to speed up the helmet of treatments for the hair by the uniform distribution of the temperature. 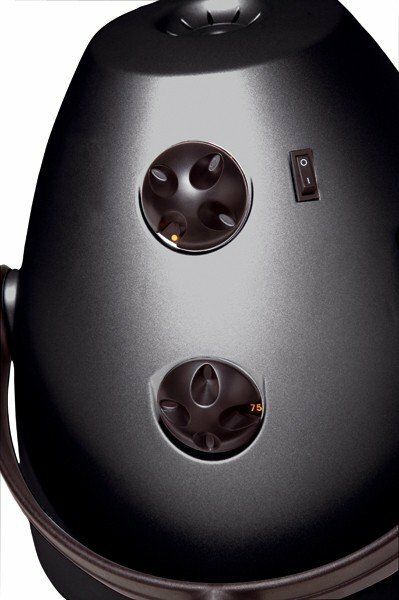 Available in two versions: A (1V) or four (4V) adjustable airflow. Furthermore, the elegant lines fit into any space.